Housing will rise on the national agenda only when candidates for elected office come to understand that it is an issue their constituents care about. Public housing agencies, nonprofit housing providers, and other organizations that have contact with low income people have a vital role to play in changing these depressing statistics. 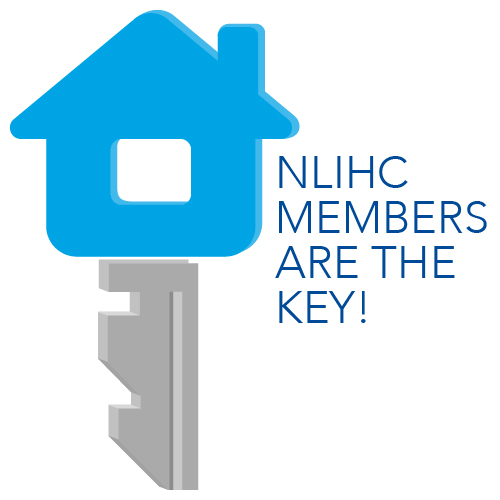 NLIHC provides a simple toolkit to help these organizations empower the people they work with to engage in civic life. Our Voterization Plan walks you step-by-step through the process of registering, educating and mobilizing low income voters. No matter what your organization’s size or capacity, you’ll be able to create a plan that works for your group, and provides your clients or residents a service they will value. Interested in learning more? Visit our Voterization Page, or contact our Outreach Team at 202.662.1530 or by email at outreach@nlihc.org with “Voterization” in the subject line.